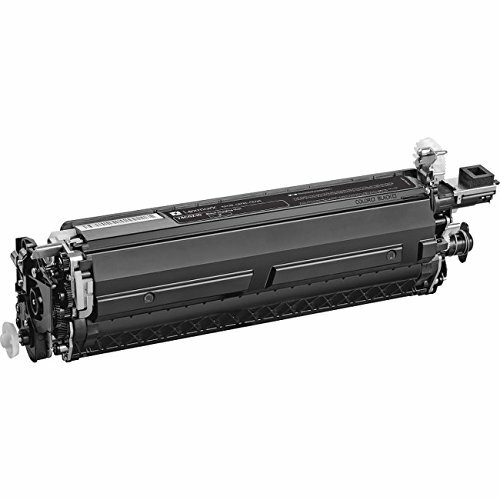 Lexmark CS720 CS725 CX725 Black Imaging Unit (150 000 Yield). This product is manufactured in China. Quality based accessories and parts.